Free Nandemo Nai Ya piano sheet music is provided for you. 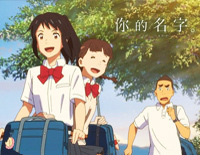 Nandemo Nai Ya is the ending theme of Your Name. 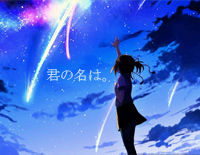 And it is performed by Japanese rock band Radwimps. Free Kataware Doki piano sheet music is provided for you. 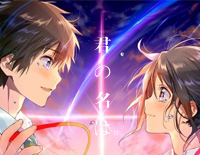 Kataware Doki is the original sound track of Your Name. 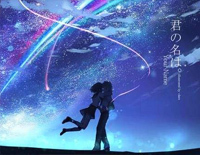 And it is performed by Japanese rock band Radwimps. Free ZenZenZense piano sheet music is provided for you. ZenZenZense is the theme song of Your Name. And it is performed by Japanese rock band Radwimps. 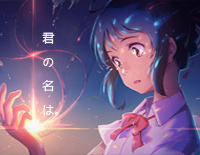 Akimatsuri is the original sound track of Your Name. And it is performed by Japanese rock band RADWIMPS. 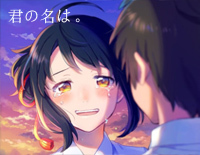 Akogare Cafe is the original sound track of Your Name. And it is performed by Japanese rock band RADWIMPS. 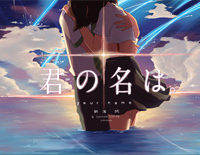 Supākuru is the original sound track of Your Name. And it is performed by Japanese rock band RADWIMPS. Goshintai e Futatabi is the original sound track of Your Name. And it is performed by Japanese rock band RADWIMPS. Goshintai is the original sound track of Your Name. And it is performed by Japanese rock band RADWIMPS. 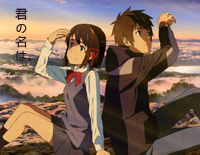 Mitsuha No Tsugaku is the original sound track of Your Name. And it is performed by Japanese rock band RADWIMPS. 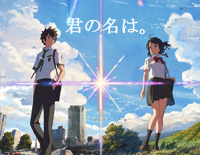 Itomori Kōkō is the original sound track of Your Name. 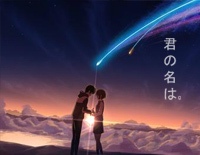 And it is performed by Japanese rock band RADWIMPS.